Bethany & Christopher Elope in Paris. A beautiful Paris elopement. Even better, it took place in one of my favourite hidden little spots in the city early one summers evening. 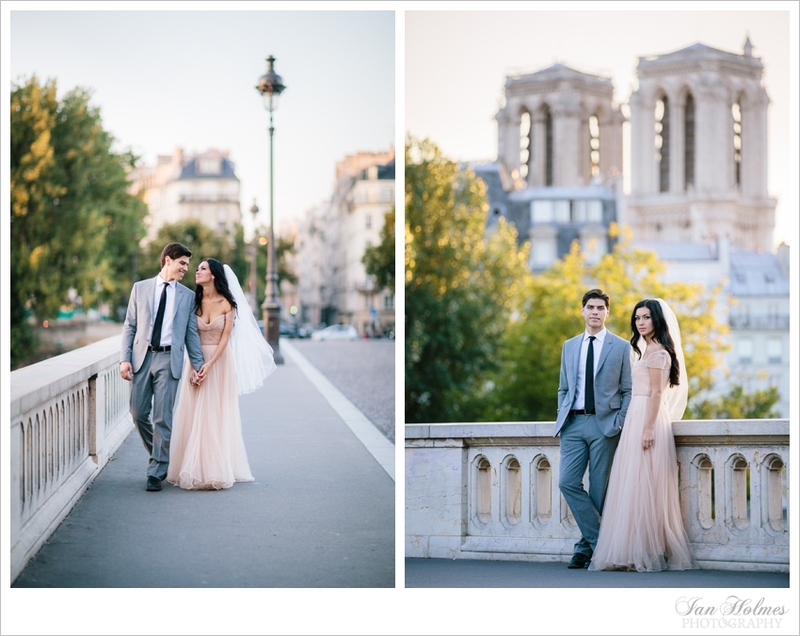 Stunning couple, soft light, all against the perfect Parisian backdrop. View the whole event and purchase prints here.